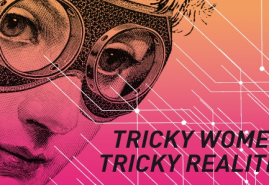 Tricky Women/Tricky Realities Festival begins exactly in one week. Eight films from Polish female directors were included in the programme, while one of the directors even made a trailer promoting this year's edition of the festival. Tricky Women/Tricky Realities Festival is Europe's first and only animated film festival dedicated solely to female filmmakers. This year's edition will take place 13-17 March in Vienna. Each year the event turns out to be extremely popular - apart from the competition screenings the audience can look forward to several thematic sections, retrospectives and special screenings. Eight Polish films were invited to this year's festival, and half of them have a chance to come back from Vienna with an award. The following films take part in the competition: "III" by Marta Pajek, "Tango of Longing" by Marta Szymańska, "You Are Overreacting" by Karina Paciorkowska and "Three Women on a Bench" by Karolina Borgiasz. Outside of the competition the audience will have a chance to see: "Thicket" by Adrianna Matwiejczuk, "Oh God" by Betina Bożek, "Squaring the Circle" by Karolina Specht and "My Strange Elder Brother" by Julia Orlik. This year the jury consists of: Olga Bobrowska (Poland), Amina Handke (Austria), Yantong Zhu (Japan), Rachel Gutgarts (Israel), Sandra Nigischer (Austria) and Jin Yu (China). This year's festival trailer was made by Marta Pajek. You can watch it here. 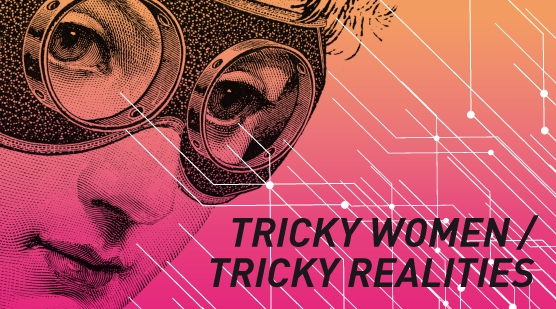 More information about Tricky Women/Tricky Realities Festival can be found on the festival's website.